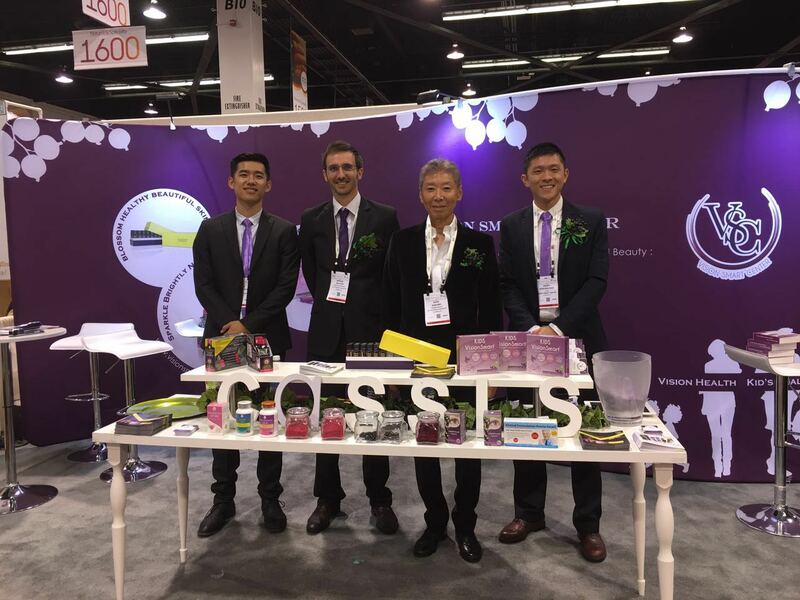 The entire crew from Vision Smart Center stepped away from their projects, on March 11th-13th, to take part in an event that is known as the “Natural Products Industry’s Biggest Event of the Year”- Natural Products Expo West 2016- Anaheim. In response to the current popularity of Functional Foods, Vision Smart Center designed three truly one-of- a-kind functional food products: Vision and Sports Sparkle, Beauty Sparkle, and Kids Vision Smart. 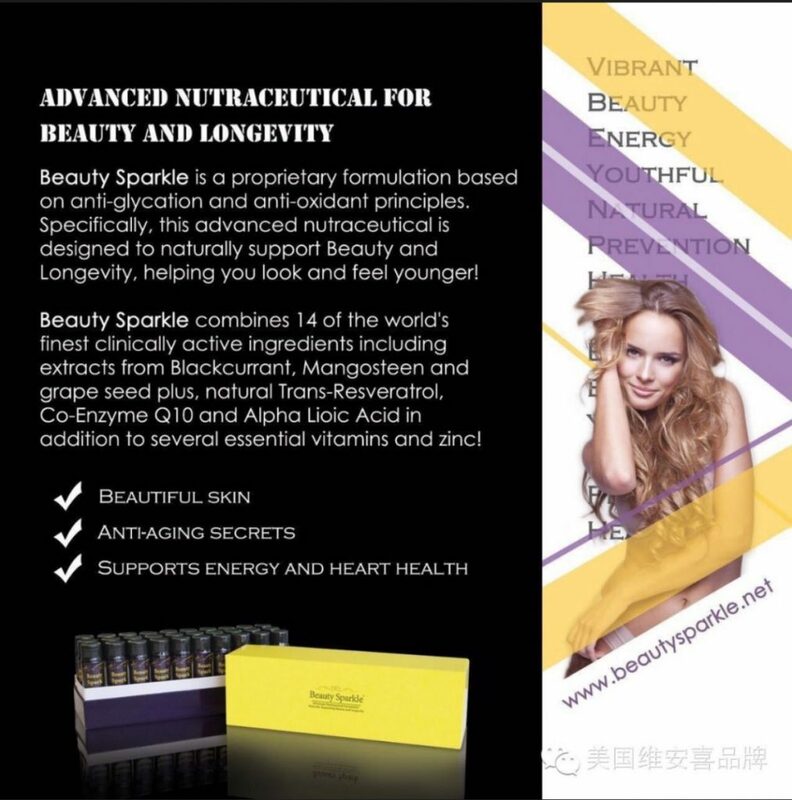 At the Natural Products Expo, we proudly introduced these three Functional Food Products to the general public, and brought top-of-the-line New Zealand Blackcurrant Functional Foods to consumers. As expected, our functional food products had caught many buyers’ and investors’ attention. Buyers were fascinated by our products’ ingredients and quality. In fact, these products broke our pre-sales records. We thank you for your continued support. We will continue to develop the best products out there and serve everyone for many years to come. 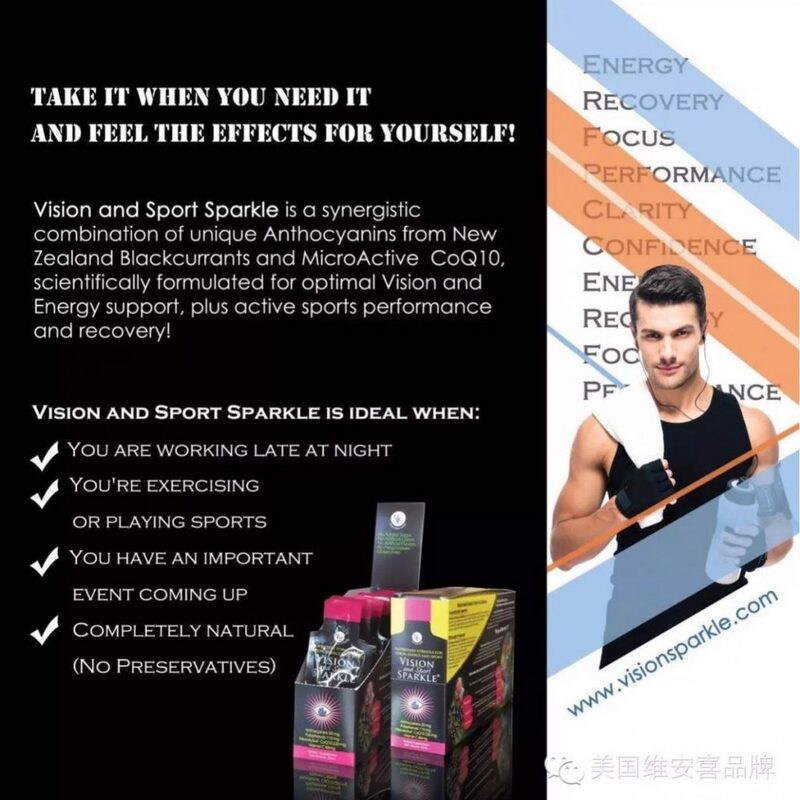 Vision and Sports Sparkl- A functional Gel formulated for optimal vision, emergy support, and sports performance/ recovery. 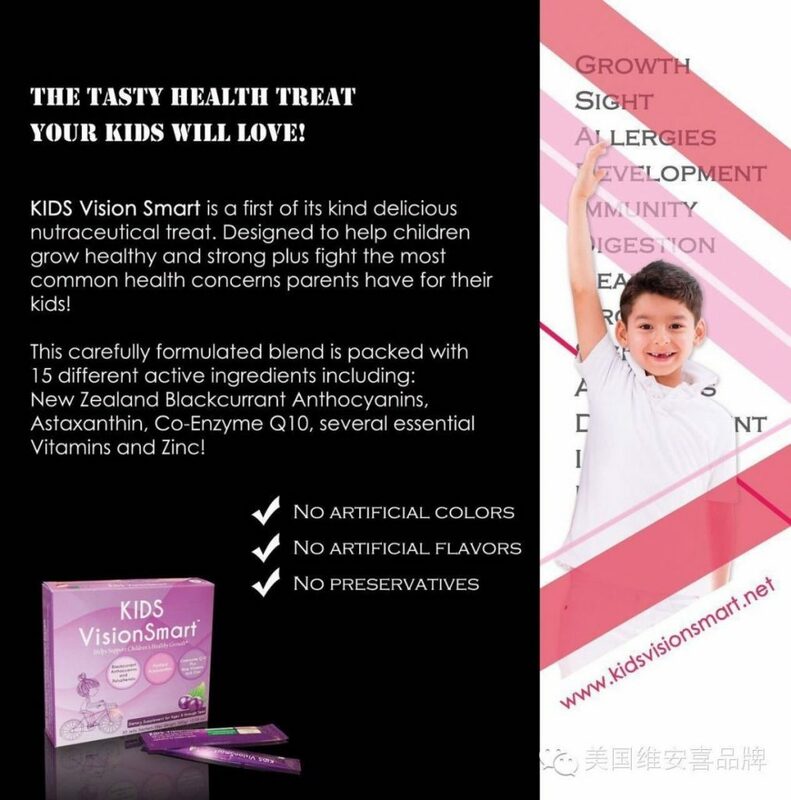 Kids Vision Smart- A funtional Jelly that is designed to assist the healthy growth and development of children. Why do Chinese astronauts eat black foods blackcurrants in space?